40 days of Psalms is an easy devotional to get you in front of the Word. 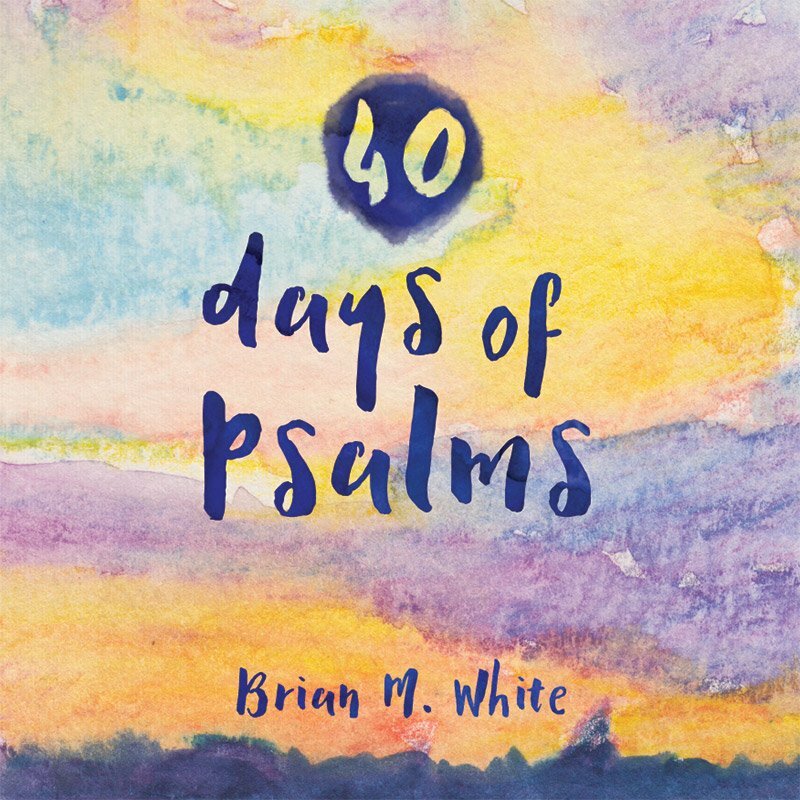 40 days of Psalms provides a unique way to go deeper by visualizing the Psalm through the artwork. Each spread has both the artwork and the verses to view them at the same time. Some original artwork available for purchase here.